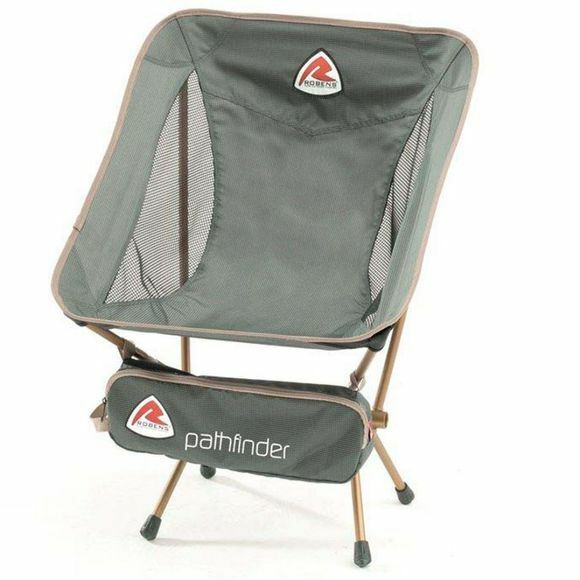 The Pathfinder Lite Chair from Robens is portable, light and comes in its own carrybag for easy transportation. The chair has mesh panels for enhanced breathability and comfort and great back support ideal for dining and relaxation. The carrybag can be attached to the frame for a handy organiser. 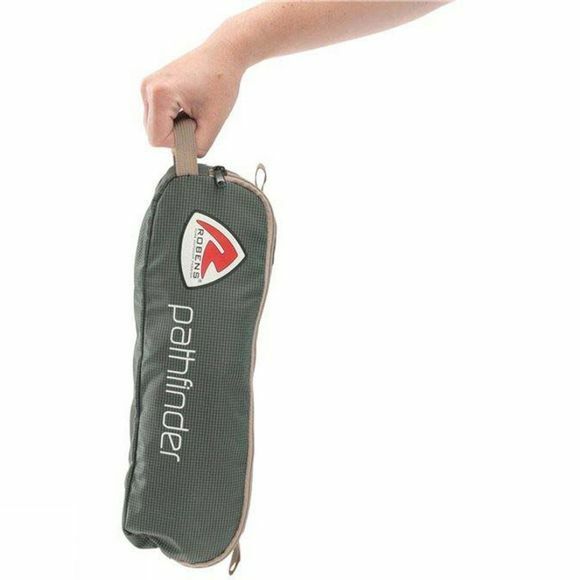 There is also a side attachment point for Robens Bottle Holder (sold separately).